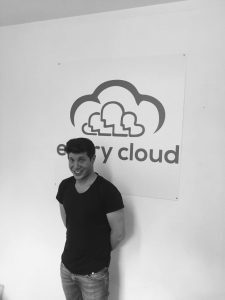 It gives me great pleasure to announce that Nick Saffrin has joined Every Cloud. Nick joins us after spending 18 months recruiting for permanent Sales Professionals into the Oracle, SAP and Sage market.  “It’s great for Every Cloud to make our first hire. Nick is a natural sales guy with a great consultative approach and plenty of enthusiasm. When Nick approached me I was definitely interested in finding out what his drivers for joining Every Cloud were. Being a big people person himself, he shares our vision for relationships based on honesty, integrity and having great jobs in the Cloud & ERP technical space. Nick has some great ideas and is hugely entrepreneurial which fits brilliantly within our start-up culture and ethos.